Old Town Goleta feels like a neighborhood from a previous era, or, as some would call it, Old California. You can still find old-school, family-run shops along Hollister Avenue. But there are also a lot of empty storefronts, unmaintained sidewalks, and weathered facades. 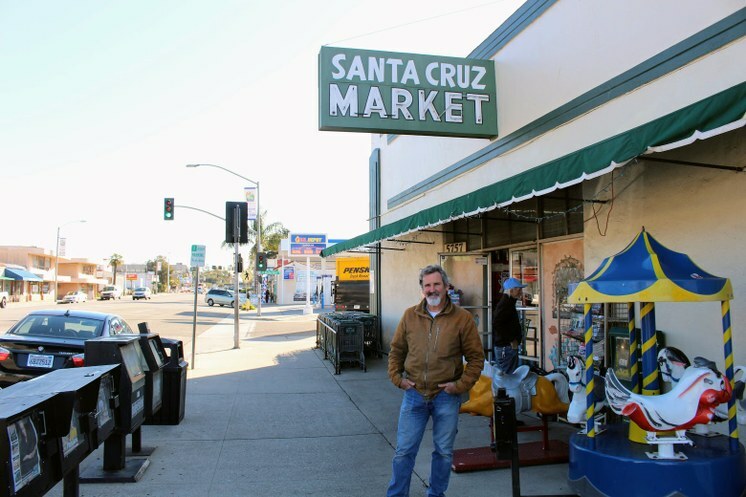 Goleta’s Chamber of Commerce wants to freshen up the place, but several property owners don’t trust the Chamber and are hesitant to pay a new tax.